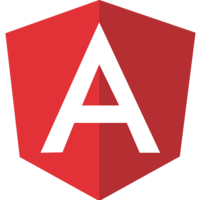 Nx is an open source toolkit for enterprise Angular applications. The workspace offers many advantages to maximizing code reuse across many different applications in a monorepo setup. Learn how to set up a NativeScript app in the workspace to work seamlessly alongside other apps all while sharing the same core dependencies.